Contrary to popular belief, I do not work solely with the color pink. Ha! 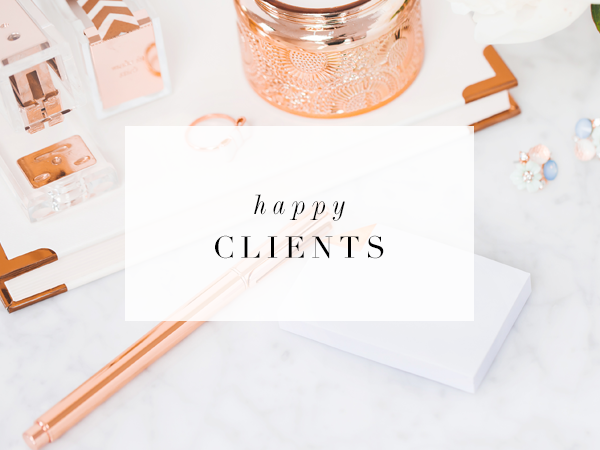 Louise is a previous client who approached me early this year for a major rebranding. Her blog, Mommy Practicality has taken off so much since the last time we worked together, and she felt it was time for a new look. 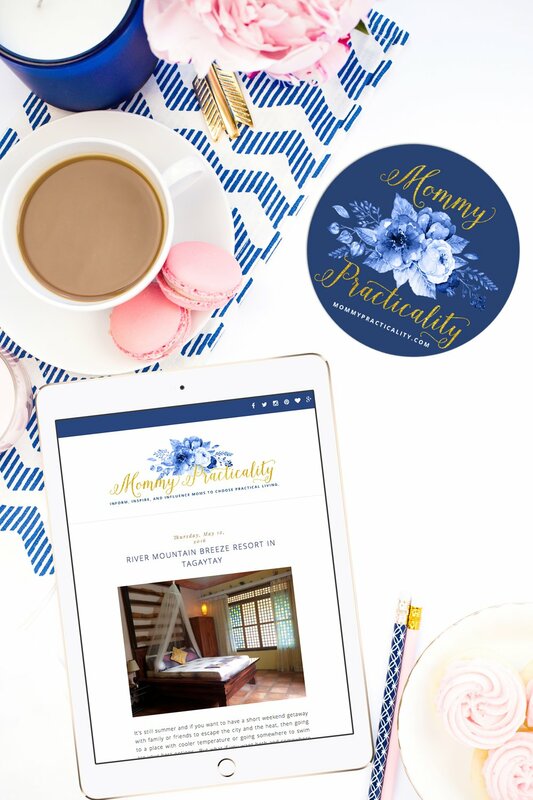 Mommy Practicality is a lifestyle blog of a full-time working mom which informs, inspires and influence moms and women to choose a quality but practical lifestyle. It talks about practical choices on motherhood, parenting, events, food and travel, budgeting and investing, and also shopping. Louise wanted a blog theme that was clean, mobile-responsive, and well-designed. We tried to achieve this look while staying on the Blogspot platform. Louise was very clear about her color and design choices. 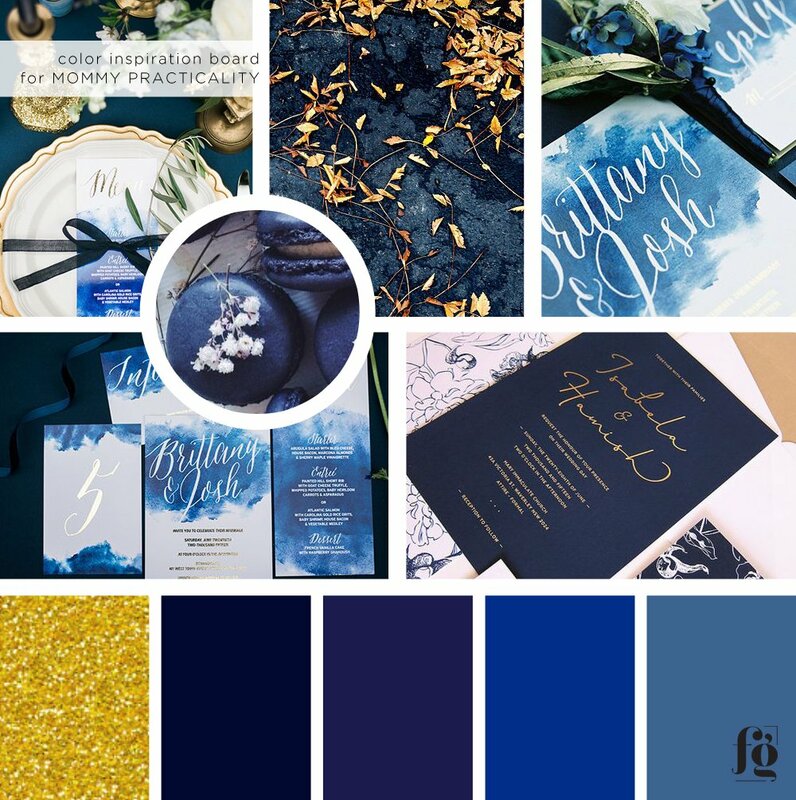 She wanted a combination of deep blues and gold, with lots of watercolor florals and calligraphy to soften the look. Here is the mood board that I created for her based on everything she sent. 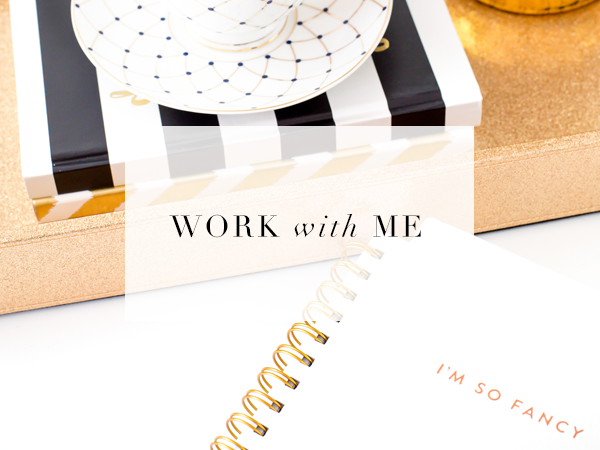 With every blog design project, I include a styled header that basically works as the logo for the blog. Louise requested a very floral, feminine design and I was very happy to deliver! This is how her blog’s homepage looks like. 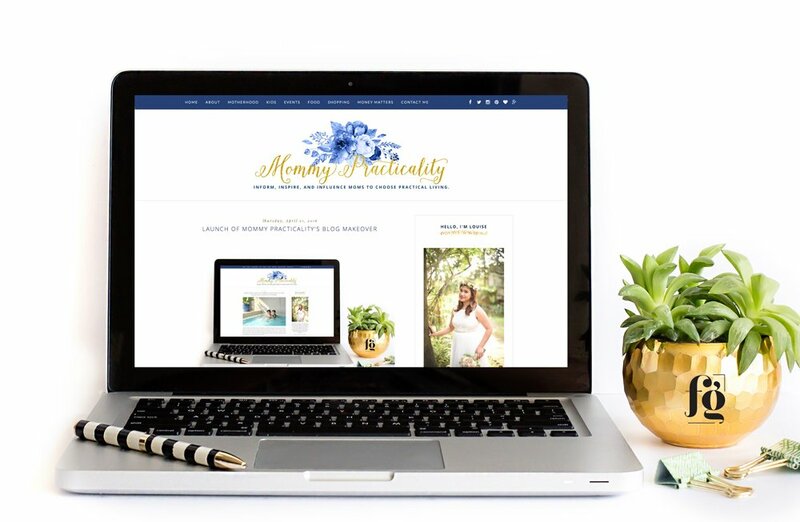 Her Blogger theme is also mobile responsive, and has lots of white space. She also ordered a badge to use on social media. I think it will look awesome as coasters and stickers too! Do check out her site! 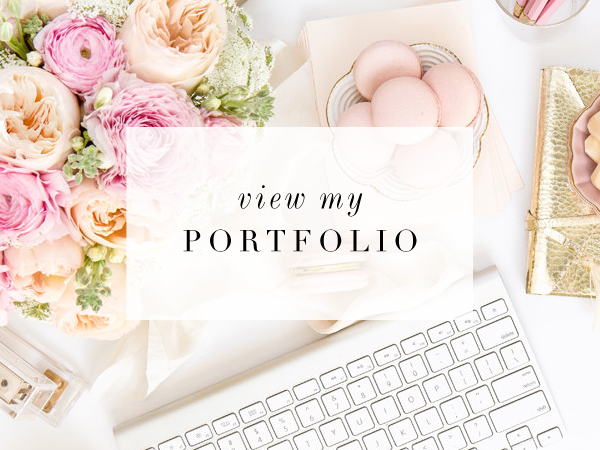 She wrote a lovely piece about her blog design here.